Wraparound sunglasses are great for sports or other outdoor activities, especially when you don't want to worry about your shades staying on while you play. 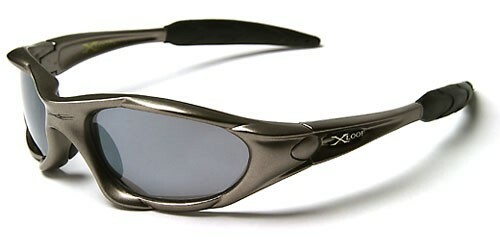 These great glasses by X-Loop are made for active men and look as good as they work. 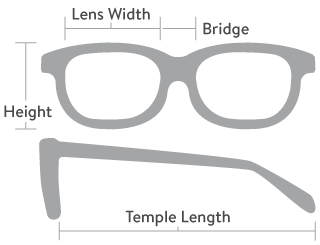 The pewter frame is made of plastic, shaped to fit and tough enough to withstand your active lifestyle. The arms feature the X-Loop logo on the side and rubberized earpieces for better grip.